This summer we are loving lilac. We've brightened up fashion's favorite color of the year in our favorite styles of the season. 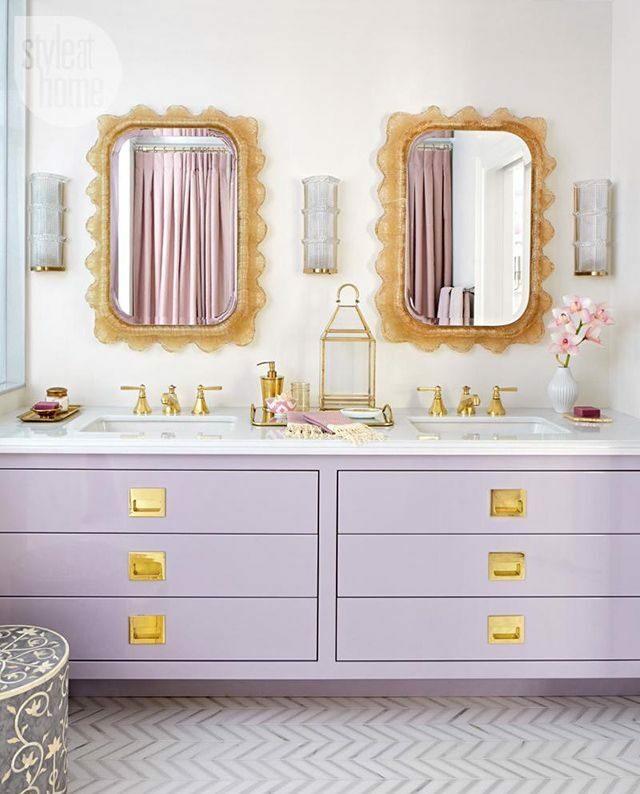 See some of our inspiration below and check out our Pinterest board for more lilac inspiration.